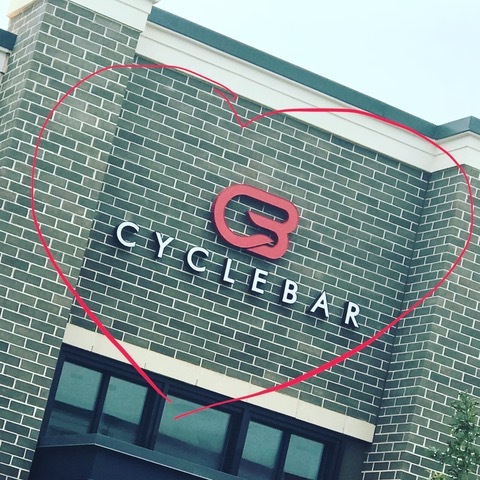 Smarties, you know we are in LOVE with Charlotte’s best cycle studio, CycleBar Waverly and CycleBar Midtown. We think it’s one of the friendliest, toughest, and most fun workouts in town. What you might not know (or maybe have forgotten) is that summer is right around the corner. Yea, we know it’s freezing right now, BUT you know Charlotte weather. It’s going to be hot, like, tomorrow. So, do yourself a favor and sweat out your winter sins on the bike. You’ll be so happy you did when you pull out the shorts and tank tops (please LAWD let that be soon!). Think of this as your Friday motivation. Game on. 1. The instructors. 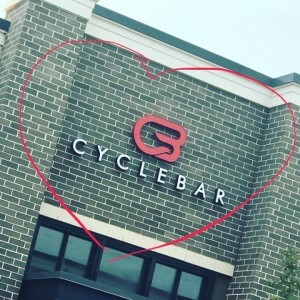 CycleStars, CycleBar’s instructors, are so incredibly motivating. Even when you’re having one of those days when you just don’t feel like working out, we promise you that your CycleStar will motivate you. Each one will push you to your limits. You’ll leave feeling stronger and more powerful than when you started. Promise. 2. The music. Every CycleBar class is like a dance party – where else can you go to a dance party at 9:30 am on a Monday (I mean, besides your minivan)? You can totally lose yourself in each song and just ride. We also love their super creative themed rights (can we get a Usher vs. Justin Timberlake next?). 3. Sunday brunch. Every Sunday there’s this amazing class called Sunday brunch where they serve free MIMOSAS after class. Yes, you heard that right: free. mimosas. Pass the kids off to the hubby for an hour, kick your own booty on the bike, then treat yourself to a tasty beverage before doing Real Life again. 4. The calorie shred. There aren’t many 45-minute workouts where you can burn upwards of 600 or more calories per sweat sesh. CycleBar is SO time efficient, which is really important to busy mamas trying to at least PRETEND like they’re bikini ready. We love the full-body burn – especially the bonus arm workout! 5. First class is free. Need we say more? Grab a group of gal pals, book a bike, and get ready to attack summer – and those bikinis. See you on the bike! First-time CycleBar riders can receive a FREE 3-pack available to purchase at both studios. Please note that this is for first time riders of CycleBar ONLY. Click here to reserve at Waverly. Click here to reserve at Midtown. Escape the summer heat with these movie steals! 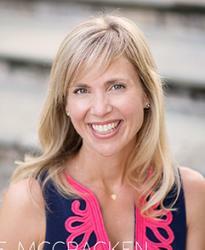 Announcing the winners of our Smarty Awards!